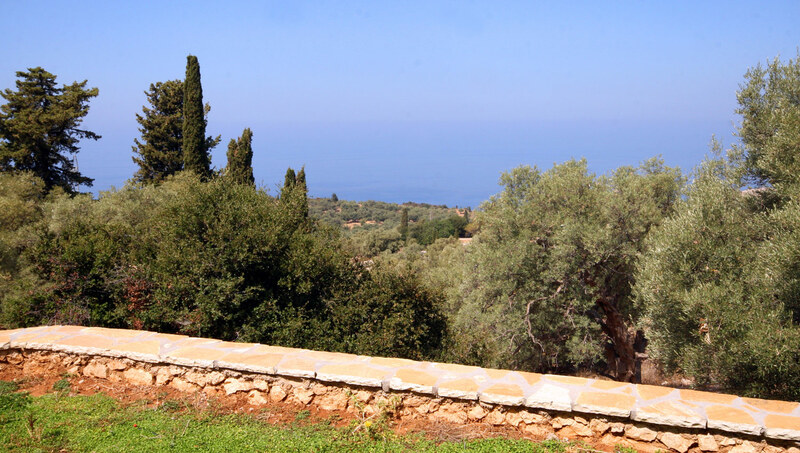 Porto Katsiki Studios are built in a magnificent location, at the picturesque village of Athani. The area around the complex is full of olive trees, while the unique view to the sea enchants all visitors. The Porto Katsiki Studios are the ideal place for those wishing to relax and enjoy the marvelous beaches of Lefkada island. The homonym beach of Porto Katsiki and the beaches of Yialos and Egremni, attract thousands of tourists every summer. The complex offers all modern comforts in order to satisfy even the most demanding ones, in an ambience that relaxes senses. All studios and apartments (maisonettes) feature a fully equipped kitchen, satellite TV, A/C, private bathroom and spacious balcony with view to the sea. There is also a parking space available and a large garden where guests can sit and enjoy nature. Here, at Porto Katsiki Studios, we are waiting to welcome you and help you explore the natural beauties of Lefkada.